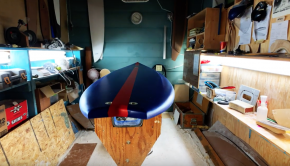 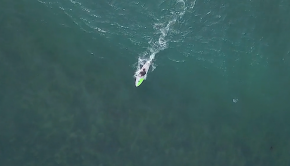 Sweet drone footage of Anthony Maltese shredding hard with his BlurrV2 Infinity SUP! 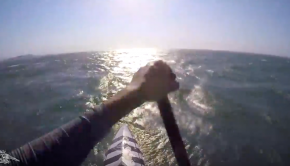 Some awesome Shredding by team Infinity SUP Gareth Grant! 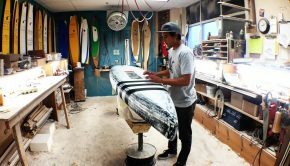 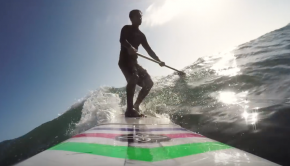 « New Deal » – Long Board by Infinity SUP.